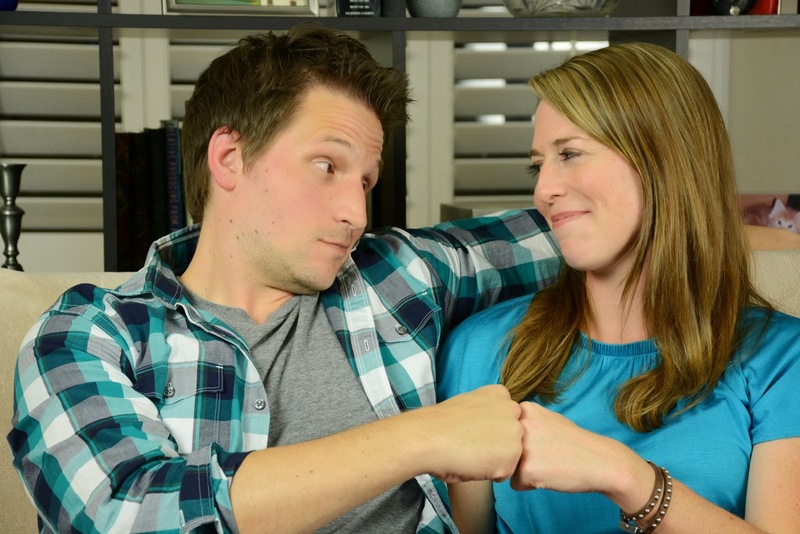 All About Indie Filmmaking: I Love My Annoying Spouse - My New Web Series as Director! I Love My Annoying Spouse - My New Web Series as Director! I have been producing media for a long time now. If you include the years I produced books then we're looking at over 20 years. Wow! How does time fly so quickly? For the longest time, I thought that all I would ever want to do is produce. And, honestly, I would have been happy only producing. It makes me happy and I think I'm good at it. Then a realization came over me. I spend so much time searching for new projects. I read countless scripts and books and articles only to come up empty-handed. I attend festivals in the hopes of cultivating relationships with new writers and directors that may lead to a greenlit project. This is something every producer should do, however, it's not easy. Once a writer or director is at a festival, he or she usually has a creative team in place. And incredibly, I currently work with some truly amazing writers and directors but we often go through waiting periods between projects and I would find myself constantly searching for new material. It finally hit me after years of searching and only finding a handful of projects I wanted to produce that with all that time I was spending looking for another great project, I could be spending time figuring out my own voice. Finally, I decided it was time to self-generate. That way, I could still produce but also write and direct during periods in which I'm not producing other people's works. I've been writing the last few years and I do have a co-writing credit on my film Not Since You. I love the process of writing. It's an amazing creative outlet that helps to reduce my stress. So in addition to the material I am developing with other writer/directors, I want to be developing my own. I want to be able to produce what speaks to me, whether it's written by me or someone else. I am now trying my hand at directing - eek! I never thought I would say that. But instead of waiting around for someone else to like my work enough to want to direct it, I figure let's use that time to experiment and practice and work on developing my skills as a director. If anything, I will become a better storyteller and producer! It truly can't hurt to expand myself and take on a new challenge. About a month ago, I came up with the idea of doing a Web series about exploring how a loving couple deals with their spouse's annoying habits. I'm calling it I Love My Annoying Spouse. I have a Tumblr started here. Please check it out and Follow it! I've been married for twenty years and I love my spouse more every day - but along with that love are, shall we say, annoying habits we inflict on each other. I wanted to take a hilarious look at these relatable annoyances we all experience in relationships. Our lovably annoying spouses are being expertly performed by Jonny Loquasto and Ann Tierney. These two are a laugh. I had to bite my lip as we were shooting so I wouldn't laugh out loud and ruin a take. We had a wonderful first shoot this week. With our wonky schedules, we had to shoot on a weeknight! I am now in the middle of post and learning all I can about Adobe Premiere. I am not going to get caught up in the Final Cut 7 v. X drama so I'm choosing Adobe as my editing software. Plus I know Photoshop so that will hopefully help with graphics etc. So wish me luck as I tap into this new adventure of directing! Don't worry, I will still be producing. 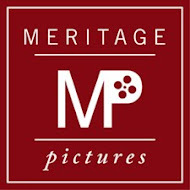 I love working with other directors and have some awesome new projects I'm developing with them. The future is bright all around. Congratulations on getting "I Love My Annoying Spouse" under way. Between trying your hand at directing and learning how to edit, you'll have your hands full, though hopefully in the end will have two new professional skills. Thanks Sperling! I already have my hands full - ha! But it's fun and it's great to be learning new crafts in an industry I love.